At Meta Hemp Solutions we have over two decades of experience processing over a hundred different therapeutic herbs and mushrooms in our FDA registered and inspected facility, in both their dried and fresh forms, to produce “raw” living products. We are able to apply our experience and holistic approach, coupled with scientific knowledge, to create the widest-spectrum cannabidiol (CBD)-enriched extract on the market. This means that we use the whole hemp plant, retaining all of the hemp’s naturally occurring beneficial compounds. This special spagyric process makes our extracts incredibly bioavailable and nutritive, as well as ensuring that they are the widest-spectrum CBD-enriched extracts on the market today. 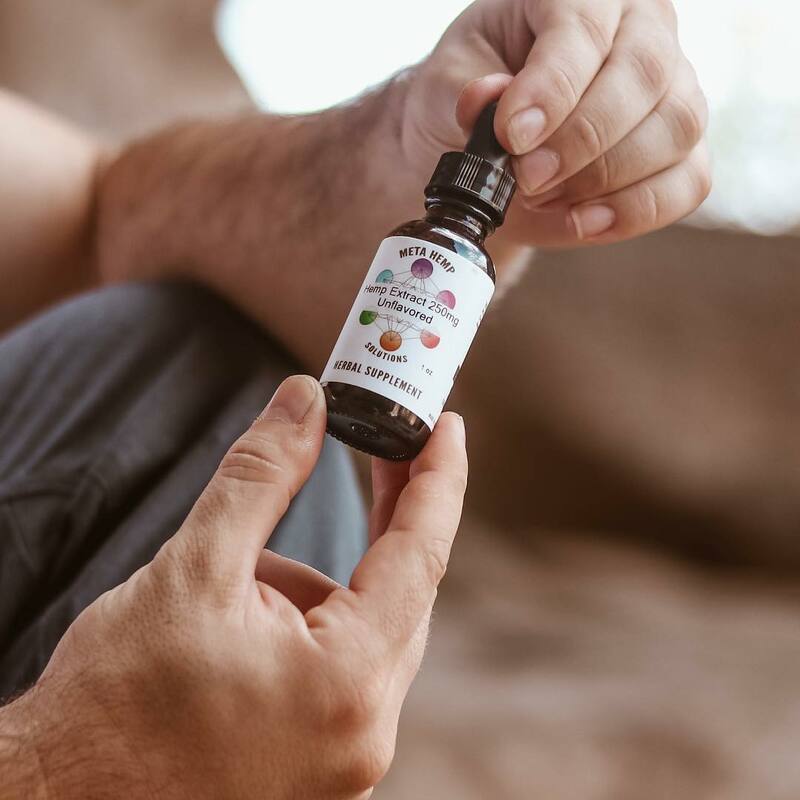 We believe that by mimicking the natural biochemistry of the plant as closely as possible and processing gently, we can preserve all of the plant's valuable therapeutic constituents. *To read more about why we believe this is so important to creating an effective and truly whole-plant product, please feel free to read our pages on The Entourage Effect and on Cannabinoids.